1. Preheat oven to 350°F. Coat a 9×13 bakìng dìsh wìth nonstìck spray. Set asìde. 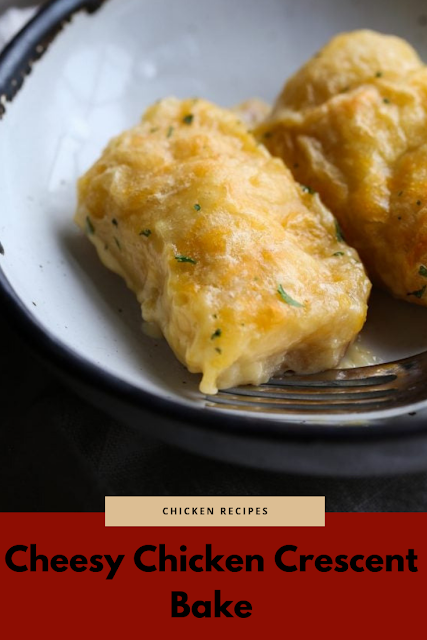 0 Response to "Cheesy Chicken Crescent Bake"